Apologies for the lack of posts in the last days, but few visitors from Italy, work commitments and some neglected household duties have kept me quite busy. 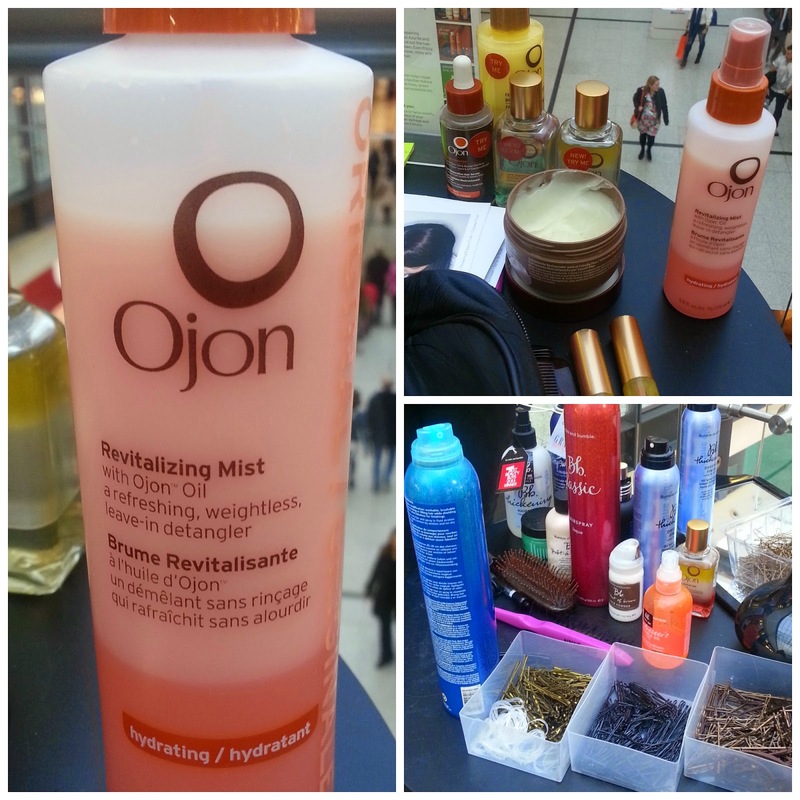 I am coming back to my little blog with yet another post about an Arndale Shopping Centre event. These guys cannot really keep still and few weeks ago they organised a week end full of fashion and beauty regarding the new AW14 trends, called MEET THE TRENDS. 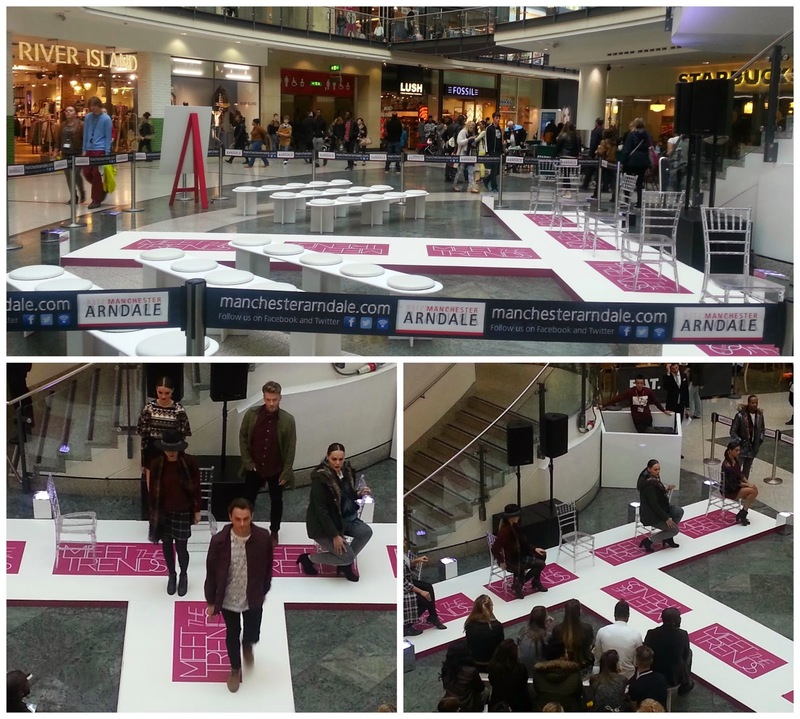 The catwalk located in the Exchange Square hosted a fashion show every 30 minutes, with the major retailers of the mall showing the newest collections. 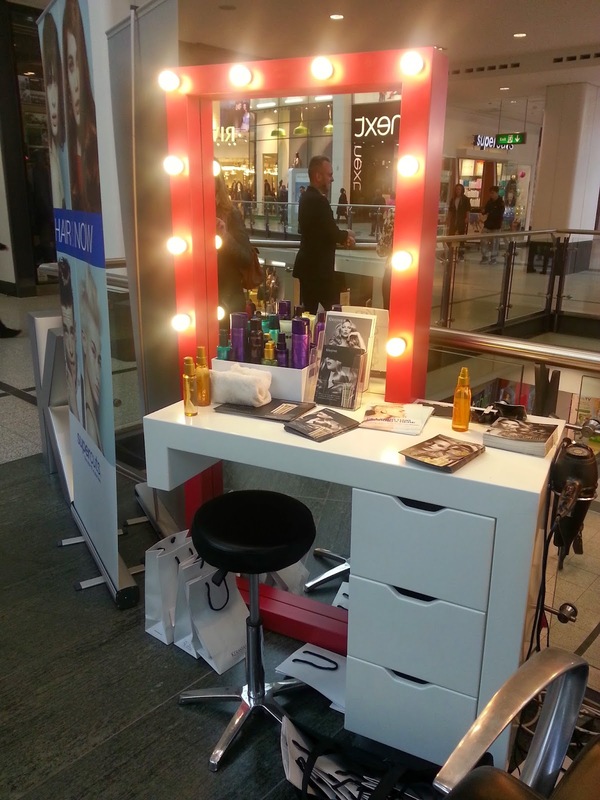 Like this was not enough, all over the centre beauty counters and pop up stands where offering makeovers, free treatments and freebies. 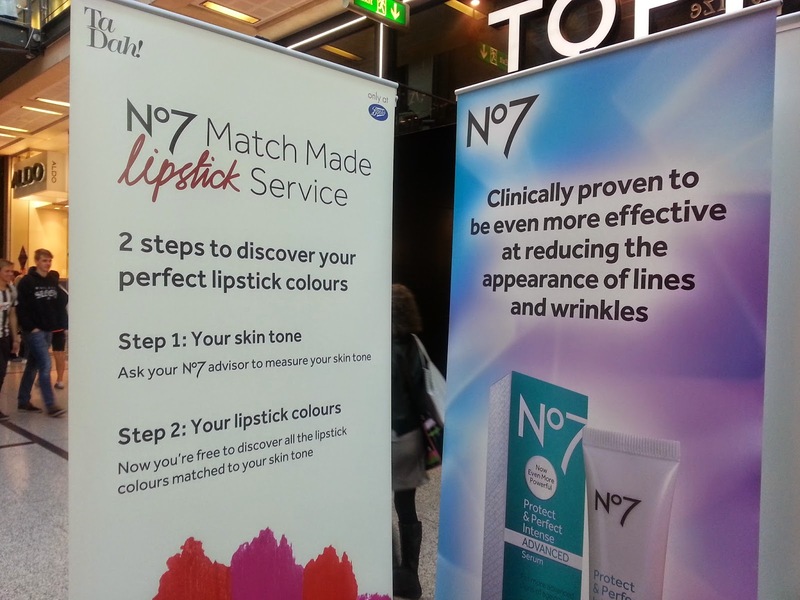 I had a good stroll all over the beauty stations and my first stop had to be Boots N7. I was looking forward to try their colour matching service for foundation and lipstick and I was not disappointed. A nice and helpful SA, after asking me some information about my skincare, which coverage I normally go for etc, tested my skin with their special magic device and here we go, matching foundation and several options of lipsticks where all written down on a card for me. I went to Boots to purchase the "Stay Perfect" foundation straight away, asking myself why on earth I did not do this before. 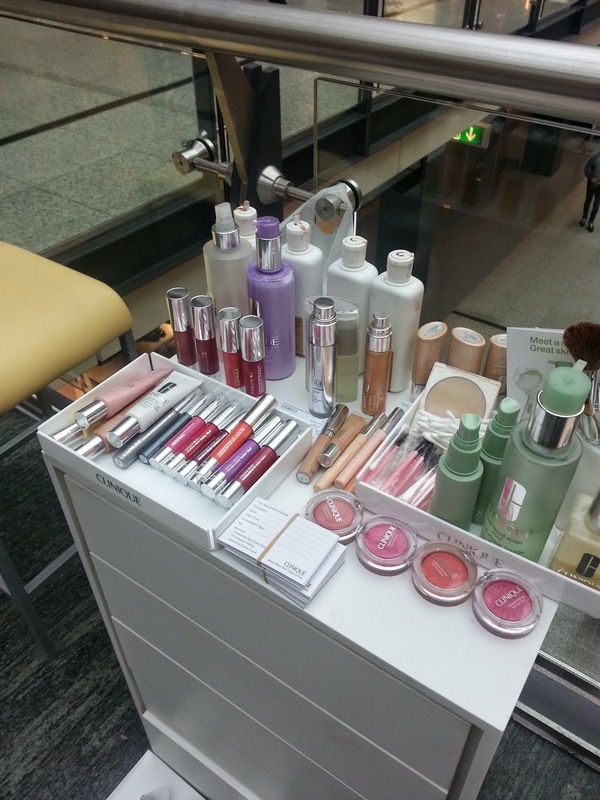 The stand was offering brows/ make up/ eyes touch ups and introducing the new Clinique Sonic System Cleansing Brush. 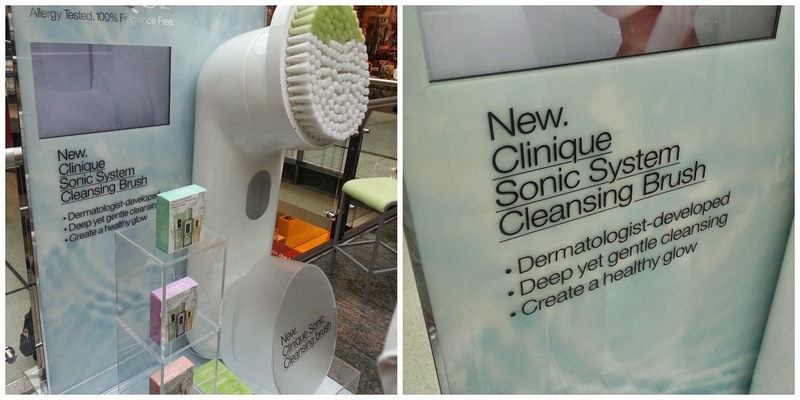 I am a huge fan of the Clarisonic so all these kind of devices are quite intriguing for me. It has got a timer and can be used with any detergent really, but the good thing is that is sold, for 79 quids, with a three phases system kit. 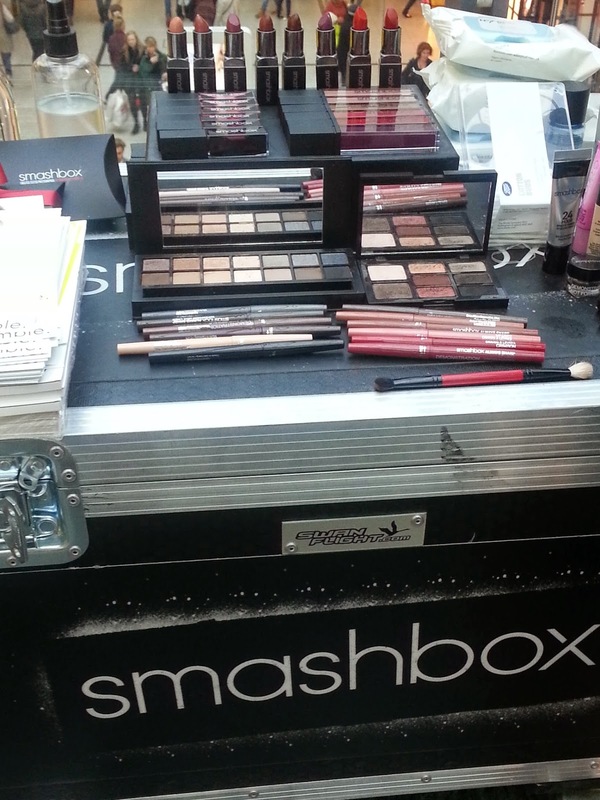 The last make up stand I visited that was offering makeovers was Smashbox. This brand is getting quite a name around thanks to some successful products like the Photo Finish Primers and the Full Exposure palette. The other stands I visited were all hair related. 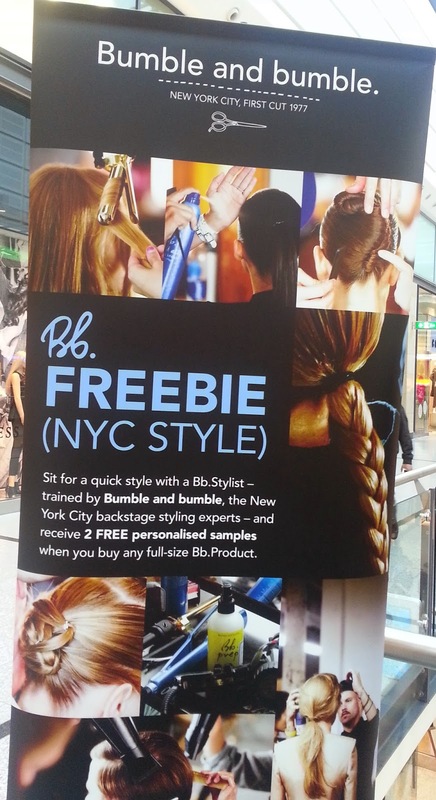 Ojon and Bumble & Bumble where on the same stand of Smashbox and I saw a lot of girls trying the most famous products and getting some cool hairstyles, shame I did not have a lot of time to get a nice hairdo myself! 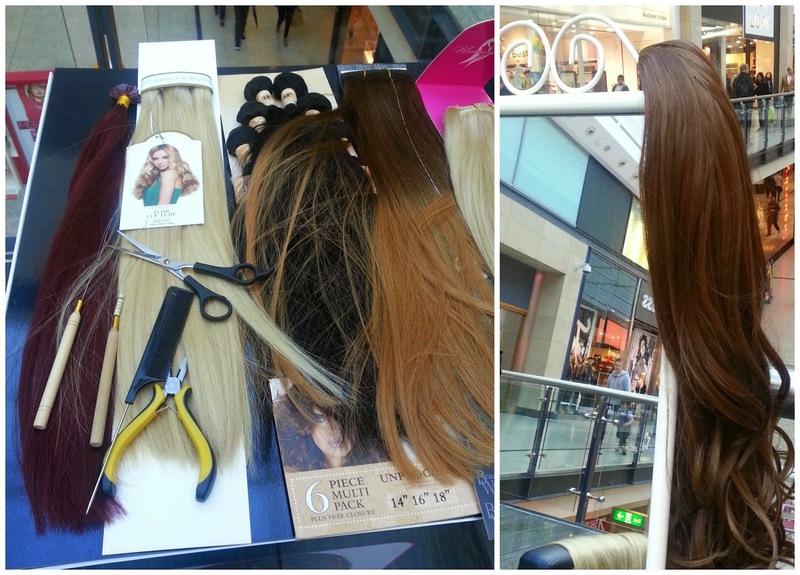 As one of the major hair salon of the shopping centre, Supercuts had to be there. 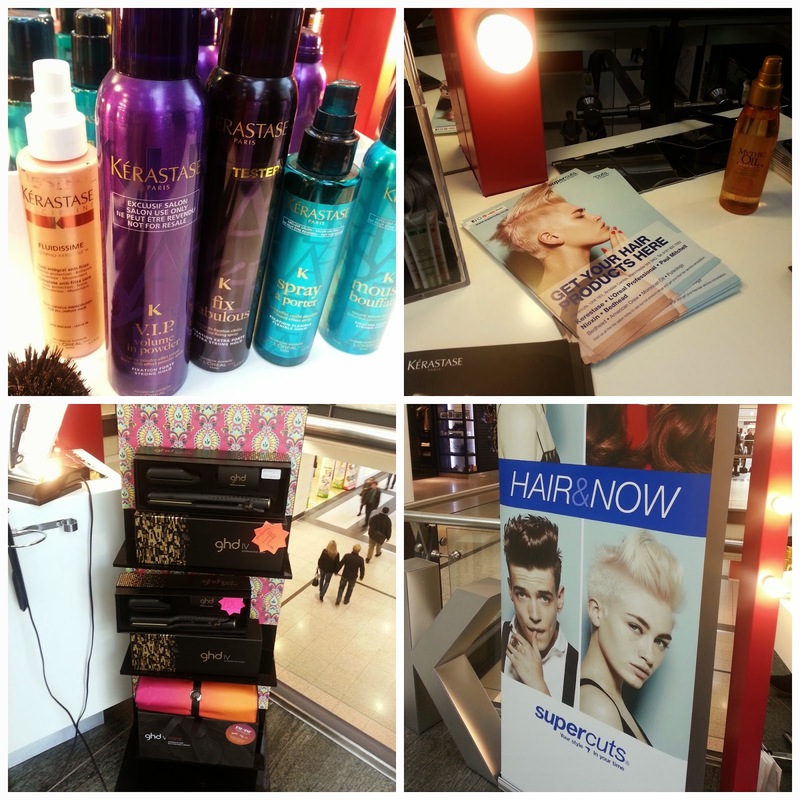 We have got some big names sold here, like Kerastase and Ghd. 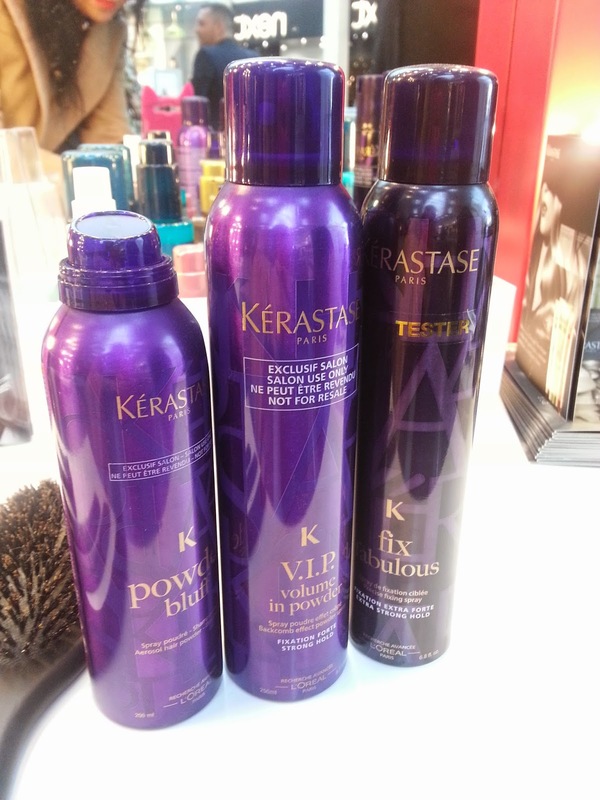 I was given some samples of the new Kerastase Elixir Ultime range and I was introduced to some of the most popular products of the salon, requested by clients to achieve the ultimate bouncy bombshell party-ready look. 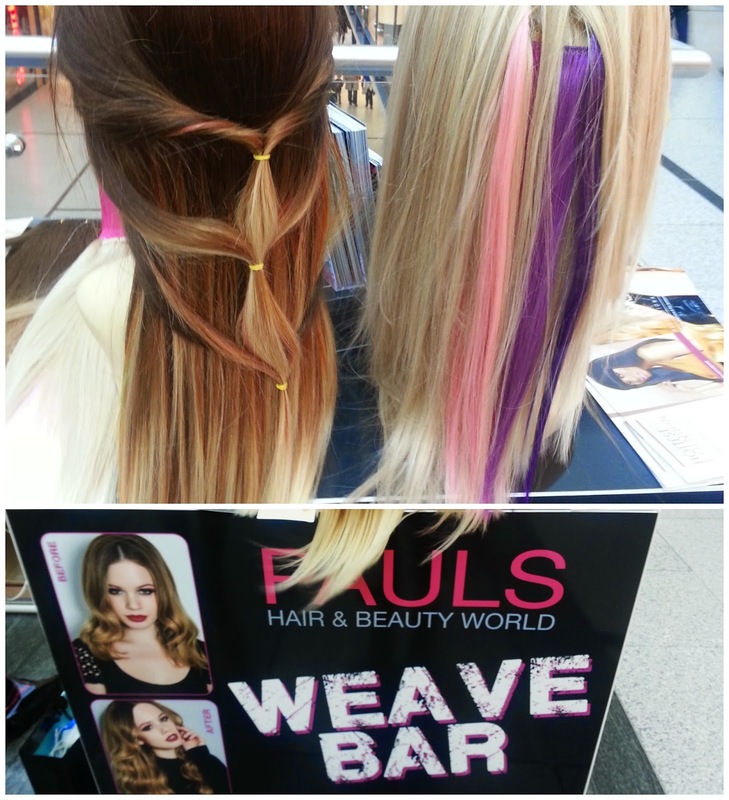 Last but not least, it was Paul's Beauty and Hair World. Now, this shop is a little wonderland for me. I am so unhappy with my hair at the moment that I cannot stop thinking some good extension would be the solutions. The latest trend is the L.A. wave. Basically they are applied to your own hair with special silicone/metal rings in just 45 minutes, they can be removed, re-applied, washed, styled and treated as your own hair; the difference with the braided extension is that the L.A. ones are much thinner and less noticeable. I may pay a visit to the store, located on the ground floor, very soon. Well done to the Arndale for another amazing event, and I am totally ready for the festive season now, what will you have in mind this time?